I thought I'd give you a quick rundown of some events coming up this weekend around the river region. 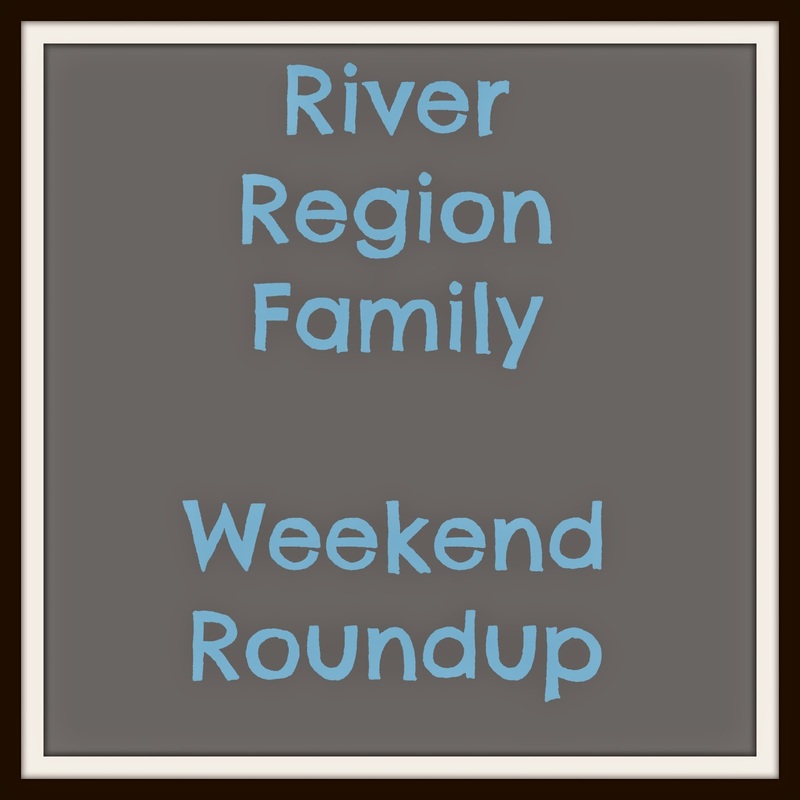 If you are looking for more Easter Egg hunts in Montgomery, Prattville or Wetumpka, check my March Calendar post which can be found here. If your church is having an Easter event and you want me to include it here, leave a comment or send me a message on the Facebook page. Free pictures with the easter bunny, free crafts and Easter egg hunts. See schedule. Activities include three different age group egg hunts, egg bocce ball, egg race, bunny pictures, and more! Hotdogs will be for sale from 11-2pm at the pavilion outpost. NaturePlex General Admission applies ($5/person with a $20 maximum per family), and includes visiting the NaturePlex Discovery Hall, theater and this awesome Eggstravaganza event! Dillard's at The Shoppes at EastChase invites you to join them for an Easter Eggstravaganza on Saturday, March 19th. This fun-filled day will include crafts, giveaways, a fashion show and more! Did we mention the EASTER BUNNY will be visiting the Children's Department!?! Free Littlest Pet Shop Mop Top Dog, Free Coloring pages and more. General Admission - $6.50 per person, ages 5 and above. Doors open 30 minutes before showtime for ticket sales. Designed for children ages 2-5 and a parent or adult partner, this FREE monthly program includes simple storybooks, a visit to the Museum galleries for inspiration, and related art activities. Each session is limited to 25 participants.